DC Comics has a huge Rebirth launch in this weeks new comic books so let’s get to it. So far the biggest surprise in the Hanna-Barbera line has been The Flintstones that was ironically the title that got the most criticism when the line was announced. The key to the book working so well squarely lands in the hands of Russell who has really captured the essences of what we loved about the original animated series but has not only updated it to include modern items but gives the stories a layer that was always there in the series but because it was a basic sitcom they never went past the surface layers. Russell has added great dimensions to all of the characters and fleshed out the world of Bedrock. This second issues story really adds to the tone of the book and keeps the humor front and center that a number of times is very ironic and timely. 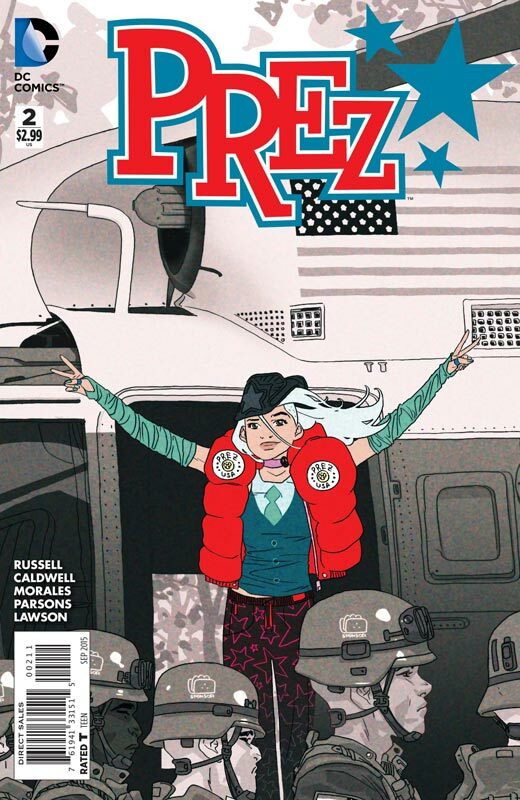 Russell whom had previously wrote the very underrated Prez series (and if you missed that I highly recommend buying the trade paperback of it) has infused the same fun and quality into this book. 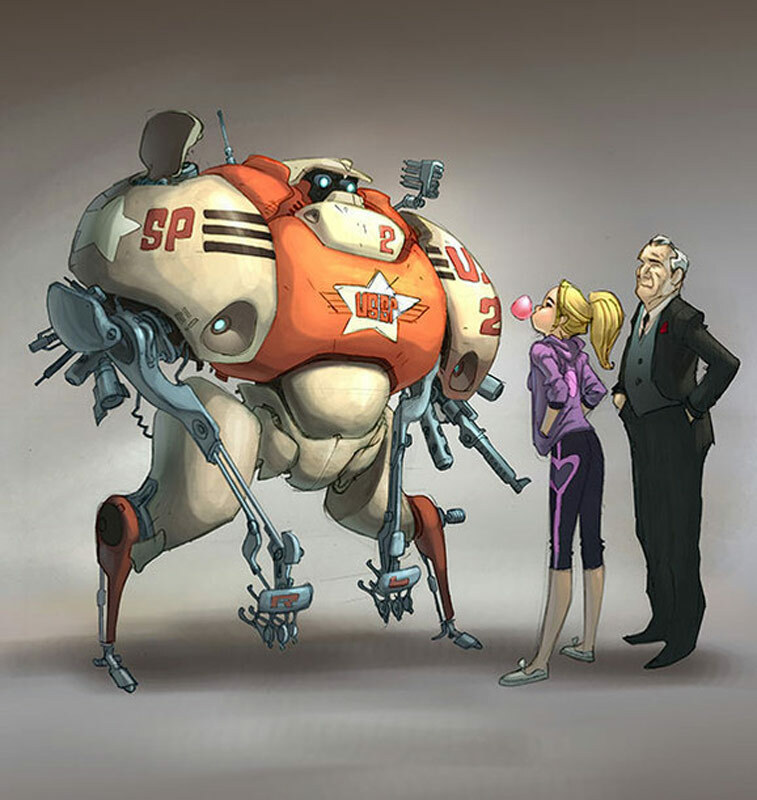 While the script is top-notch the thing that pulls the book together is Pugh’s artwork. He really brings a scope and tone to the book that perfectly captures all of the subtle story elements but the most impressive thing is the way that he captures the emotions of the characters. His artwork really brings this book to life and is simply one of the best looking books that DC is publishing now. Is this book worth your time and money. 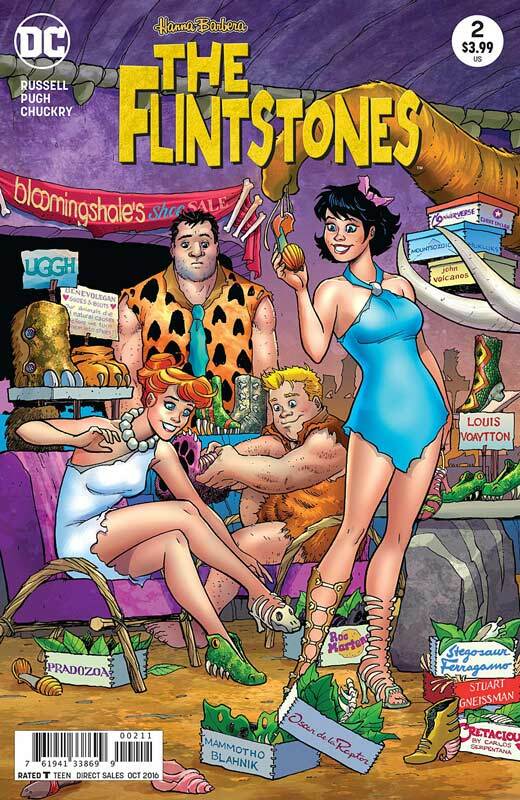 I am a huge fan of the original Flintstones series and not only has this book impressed me but how Russell and Pugh have made sure that the spirit of the original show is very much in-tacked with this comic. They wisely don’t try to reinvent the wheel here and simply deliver a fun and very satisfying comic that is a must read comic. HIGHLY RECOMMENDED! 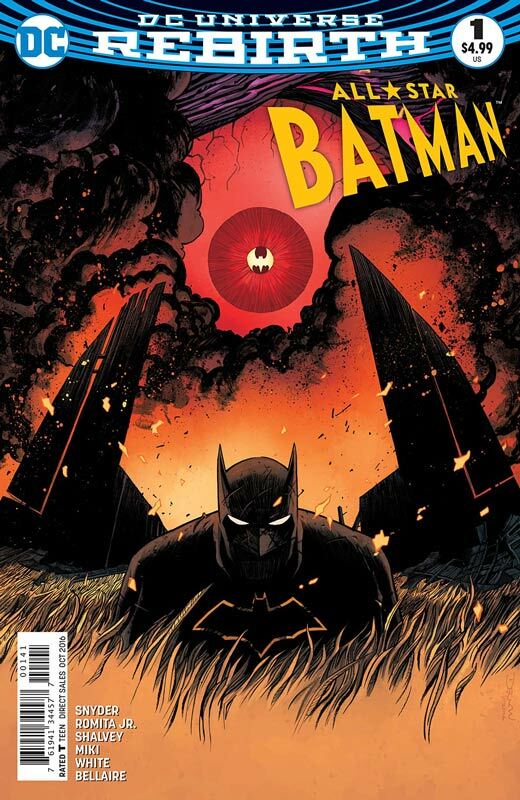 After a long and critically successful run on the New 52 Batman title DC really wanted to keep him working on a series and he proposed a retooling of the All Star Batman book that would allow him to work with different artists and villains in a more loose and flowing stories that wouldn’t fit in a more traditional monthly title and thus this series was born. The main story with Romita Jr., kicks the series off in style that is both new reader friendly and very satisfying to long time readers at the same time. 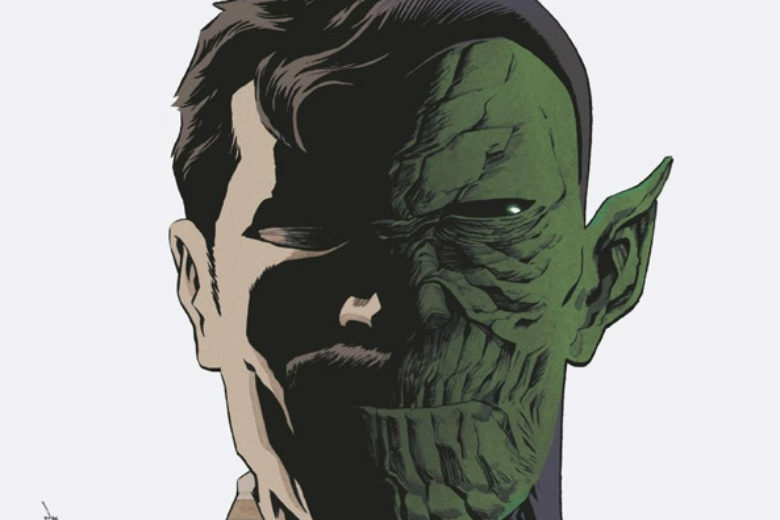 One thing that I liked that he did was use Two-Face in a more no traditional villain role in the story. He also takes Batman out of Gotham that really opens up the story to a world that we rarely see in the Dark Knight universe. Snyder uses this element in the story quite well that catches the reader off guard as to where the story is going to go and that was a very pleasant surprise. It’s hard giving Batman a new spin but Snyder uses these elements to make the book feels fresh and new. I admit that I’m not a huge fan of Romita Jr’s. artwork but I have to admit that his art looks really good here. One of the things that helps is a strong inker on his pencils and Miki reigns in his sometimes too sketchy art to a very pleasant-looking artwork. Credit also has to go to White’s color work on the story that gives the story a natural tone compared to the typical Gotham dark look that gives the artwork a nice visual punch that really complemented the art. The backup story with artwork by Shalvey is off to a nice start but with only eight pages it’s just a short taste of the story so we will have to see where it heads off to in the next few installments but I liked where it was going. Is this book worth your time and money? 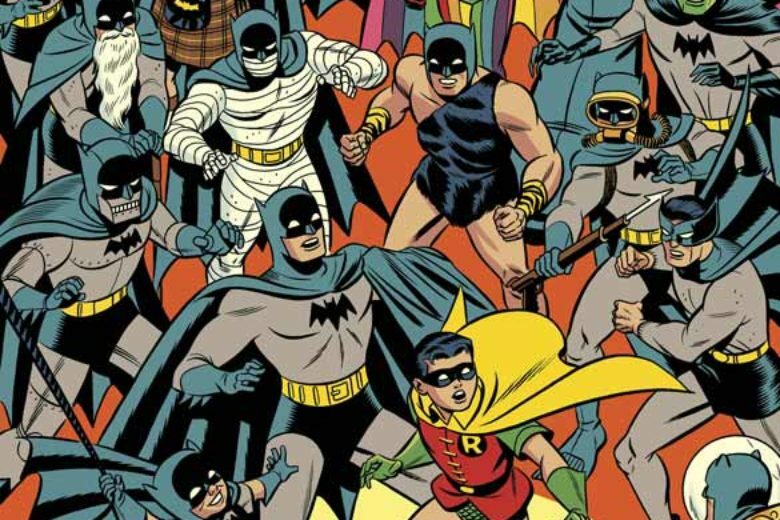 Snyder really delivers a solid and fresh take on Batman with this new book. I like that he is trying to shake things up by not only taking Batman out of Gotham but willing to go well outside the box with the stories. With strong artwork this book is a huge win and a great stand alone Batman title. RECOMMENDED! 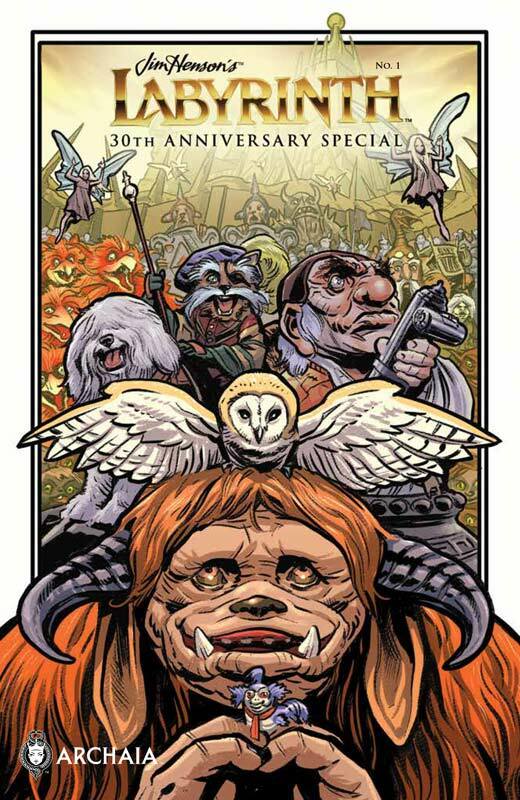 To celebrate the 30th Anniversary of Labyrinth Archaia has put together a book with all new stories and artwork that tells stories about the many characters that inhabit the world. This collection of short stories does a nice job of telling little side stories of some of the fan favorite characters from the film. Ludo gets the biggest spotlight in the set with him in three of the seven stories and while they are all good my favorite one was by Duarte who did the Bizarro series over at DC and delivers the most adorable story of them all. The good news is that there are no disappointments in any of the stories or artwork that are really top-notch. Is this book worth your time and money? If you’re a diehard Labyrinth fan then you are going to pick this book up but if your only a casual fan the only gripe that I have with the book is the cover price. At 44 pages at $9.99 is a little steep for what you get. While the quality is very good and there are no ads in the book it’s just a real tough sell at that price even for die-hard fans of Labyrinth. So far the Superman Rebirth titles have been a letdown but thankfully New Super-Man really bucks that trend and delivers the real standout book. Yang has done something that the other Superman books have been sadly missing, fun. While this type of story wouldn’t work in all of the Superman titles the thing that I love about Yang’s take on it is that he is willing to go outside the superhero box and tell a bold and exciting story that readers can relate to. We can immediately relate to Kenan because we would be doing the same thing if we had gotten Superman’s abilities. Yang continues to build both the world and the story at a very nice pace that gives the readers new information but still keeps some of the elements close to the vest and has a nice pacing to the book in this second issue. One thing that really makes this book stand out is the really snappy dialog that makes is such a fun read. Bogdanovic and Friend continue to deliver some nice artwork and capture the wild expressions of the characters that is as fun as the script. They really nail the feel of the book with the artwork and bring the wonderful script to life. Is this book worth your time and money? For me this is the Superman title to beat. 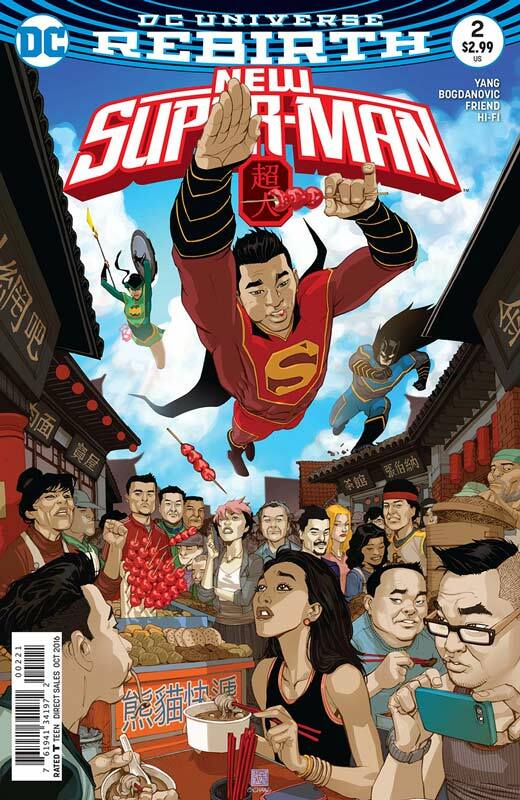 While some more traditional superhero readers are not going to care for the lighter tone and direction that Yang is taking the book in but if you’re looking for a fresh and exciting take on the Superman and a really fun book then New Super-Man is well worth checking out. 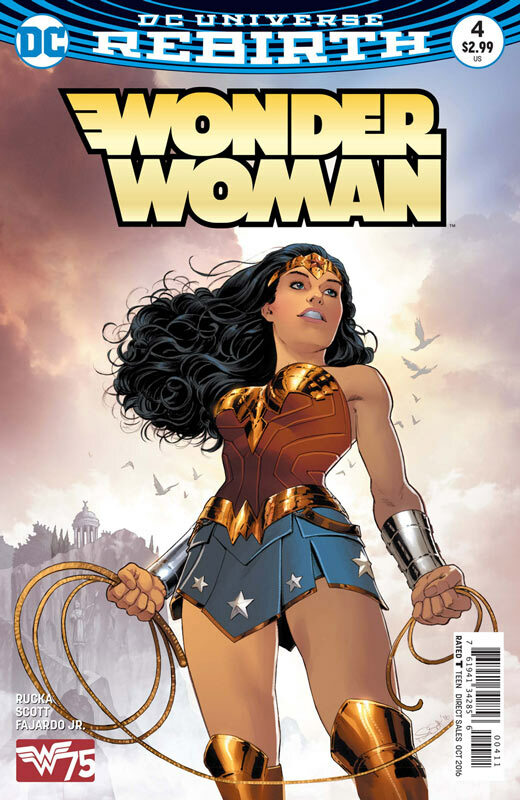 This issue brings us Year One Part Two of the tandem Wonder Woman stories and while the first issue was very good this second installment is simply amazing. 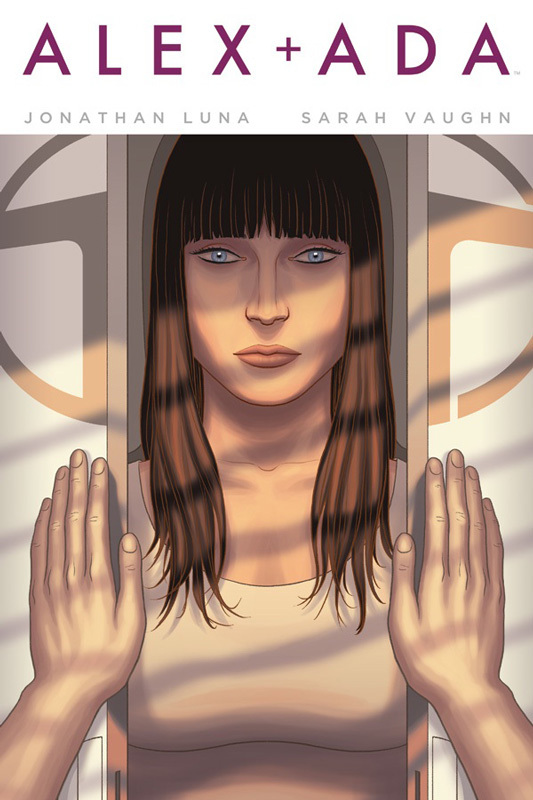 Rucka has really hit a home run with this book and I am really enjoying his take on her origin. He does what exactly you should do with a story that has been told many times before. Don’t change what has always worked with Wonder Woman’s origin but give it a fresh new take on it that hasn’t been told before. The story delivers one of the best things about Wonder Woman is the heart of her story and captures the human emotions of both her and Paradise Island characters. What sets this story apart is the stunning artwork of Scott who delivers some of her finest artwork of her career. The detail and emotions that she infuses the art with is just impressive. 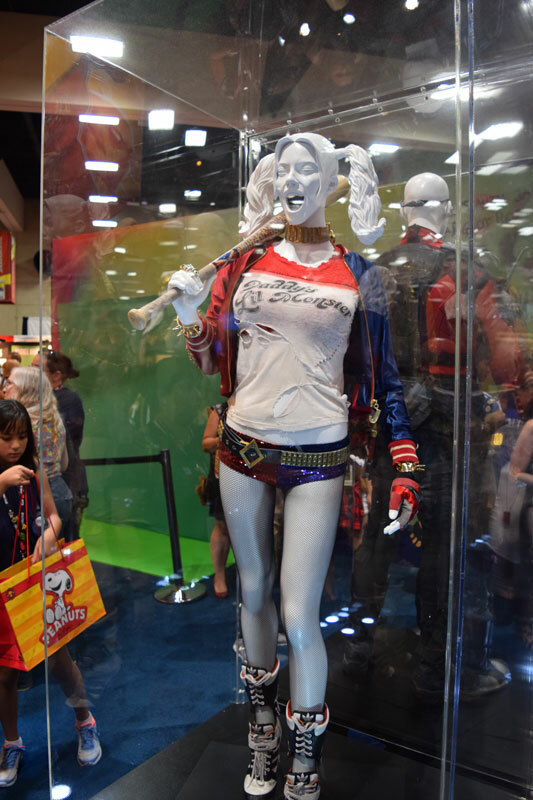 She is putting the wonder in Wonder Woman . Is this book worth your time and money. For 75 years Wonder Woman has had both high points and low points in comics over those years but Rucka and Scott have giving the Amazon Princess a great gift on her 75th anniversary, one of the best comics in quite a while and have captured and delivered a truly great comic. HIGHEST RECOMMENDATION! 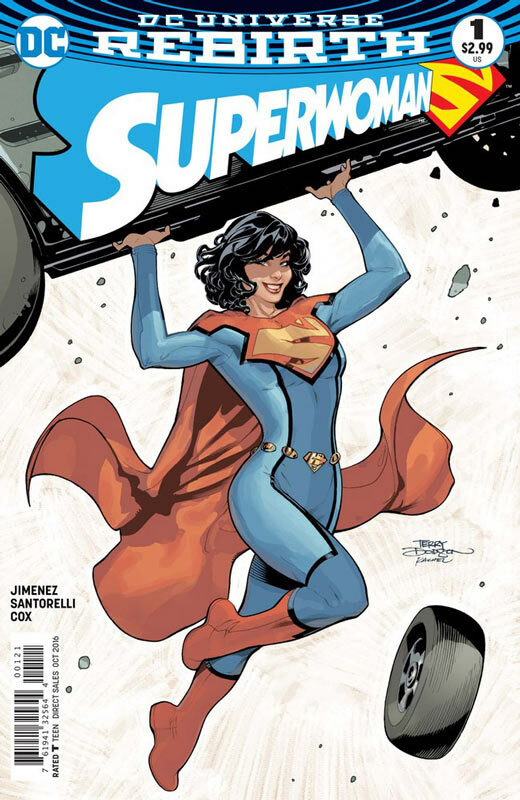 It has been far too long that Jimenez has not been doing a regular comic series so to say that I was excited to hear that he was doing Superwoman for the DC Rebirth I was hoping that he would deliver a good book. Thankfully he not only did but really hits the ground running with the first issue of the book. Jimenez really packs this first issue with a very nice balance of exposition and action and sets the stage for the book that was a strong start to the book. 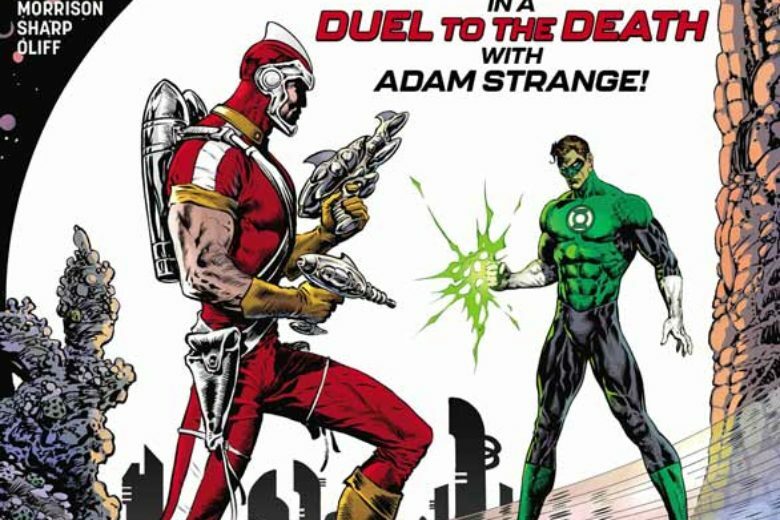 While he started off as an artist first, I have to say that his writing skills have really come along nicely over the years and this new series is one of his best yet. 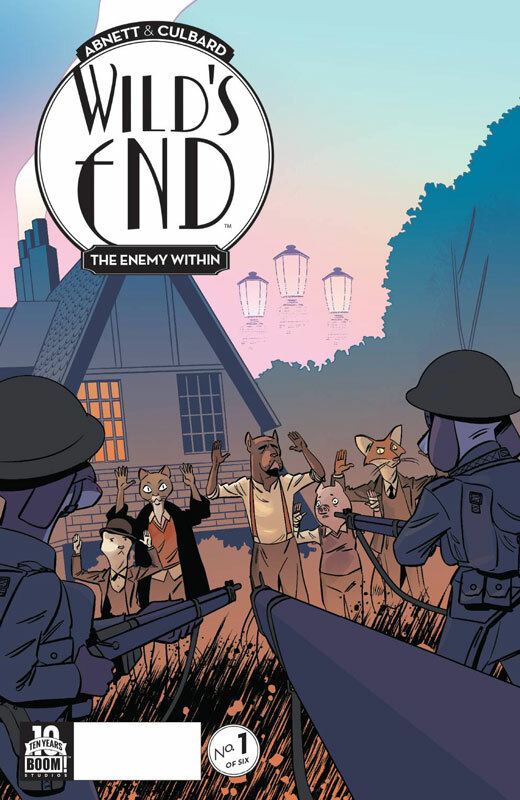 While the structure of the story follows a familiar path, Jimenez puts enough twist on it to give it a nice spin. One of the things that he really delivers on is the dialog and some very nice nods to both the Superman comics and film that were a very nice touch. As always Jimenez along with inker Santorelli deliver some really gorgeous artwork with such amazing detail to it that is very impressive. They deliver on both the dramatic elements as well as the action that has you on the edge of your seat when your reading it. Is this book worth your time and money? This book is off to a strong start and while some readers might get frustrated with the cliffhanger ending, I trust Jimenez to take it in a direction that we will not be expecting. With wonderful artwork makes this a stronger title than the regular Superman books out of the gate. Well worth checking out. 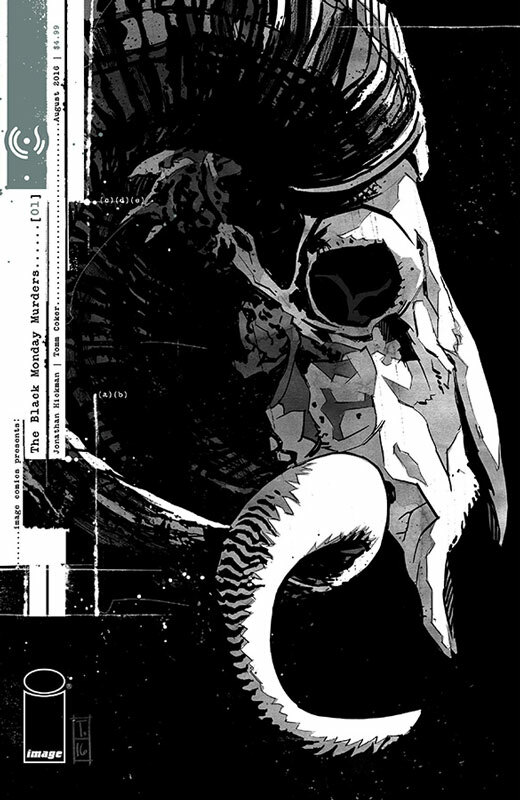 It’s great to have Priest back doing a regular comic writing again and while this first issue is more like a #0 issue with more of a set up to the series than an actual first issue, it does show promise. 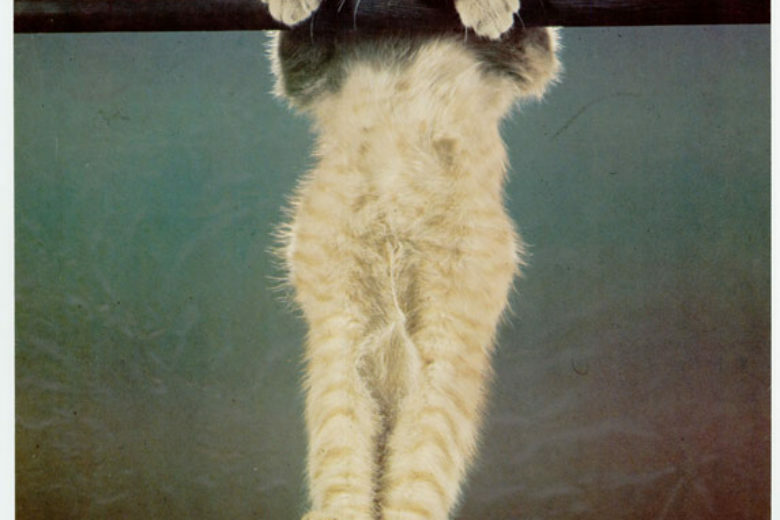 It’s one of those stories that you like but not overwhelmed by. 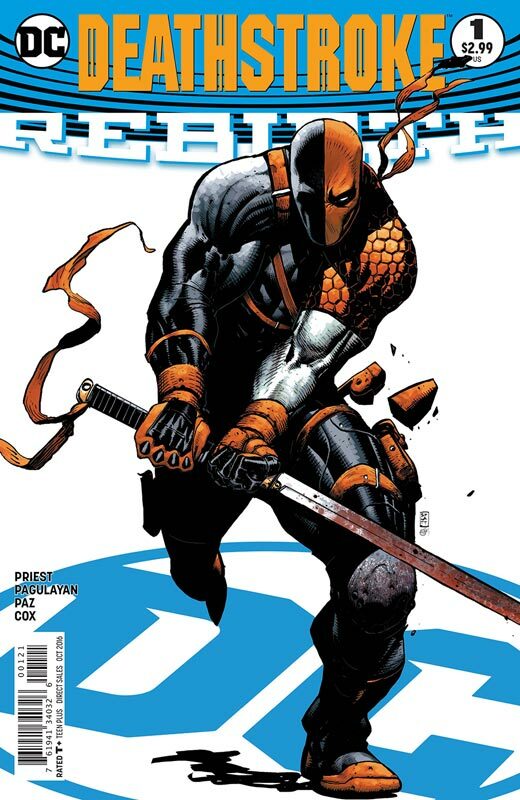 The story is more for new readers who are not familiar with Deathstroke and for the more seasoned reader it will not overwhelm but it does a decent job of entertaining you at least. 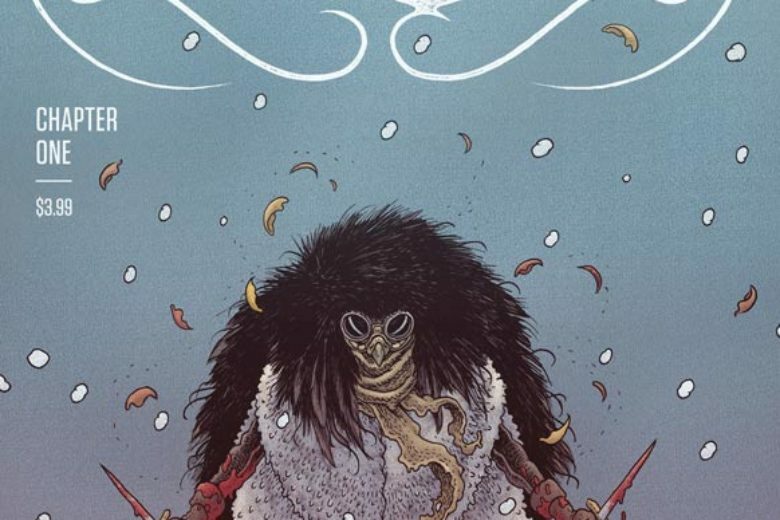 While the story didn’t knock my socks off, Priest does a good job of getting things up to speed and plants some really good story seeds that will pay off as the story goes along. Pagulayan and Paz’s artwork is nice and reminds me of the art styles from the 1980’s that fits this book very nicely. 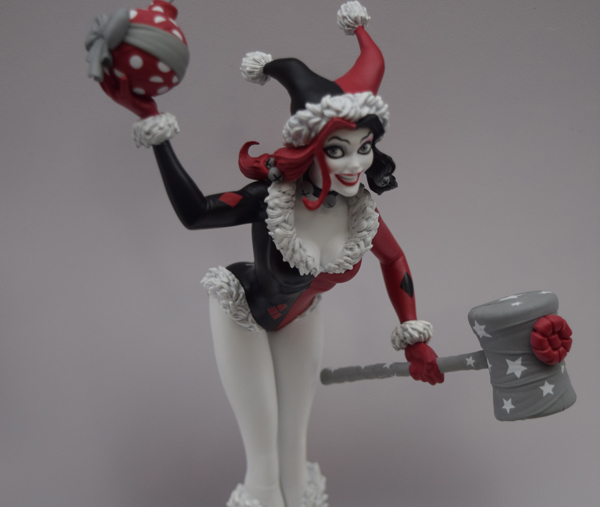 It’s a more classic comic book style that is not flashy or overdone like a lot of artist tend to do today. 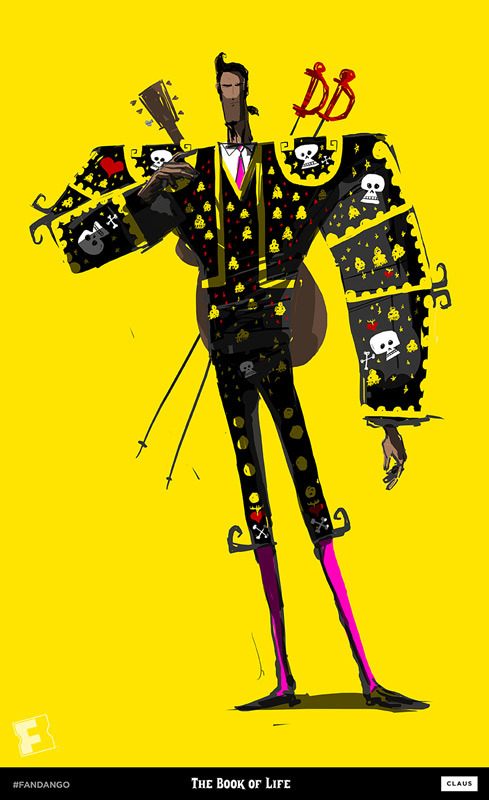 They deliver a nice clean style that is perfect for the book. Is this book worth your time and money? This is more of a set up issue but there is some good ideas that Priest does in the story that does make you want to stick around for the second issue and see where he is going to take the book. Is this book worth your time and money. There is a lot going on here but I have to say that I was really sucked into the story and by the end of the issue found myself wanting more. There is a lot to digest with this book but it really gets off to a great start here. I was really surprised how much I loved this book and can’t wait to see where the story goes. RECOMMENDED!